Safety and peace of mind are important factors in anyone's life. Our caregivers are chosen for the kind of qualities that make them a comfortable addition to any home. 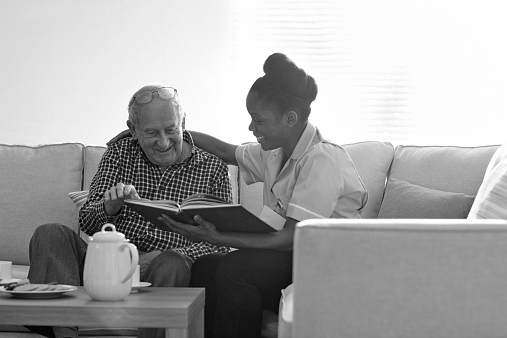 Our caregivers display a conscientious approach to performing services with friendliness, and consideration while allowing you to live as independent as possible. We employ our caregivers and are responsible for social security, workers comp and unemployment. They are covered under our liability insurance and bonded.